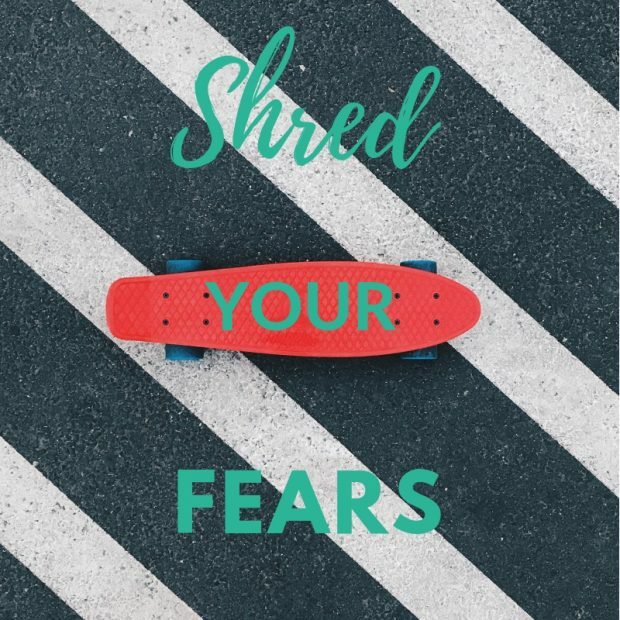 Shred Your Fears is a half-day skateboarding retreat intended for women who want to overcome their fears so that they feel strong and comfortable in their bodies. Shred Your Fears will be held from 9a-1p on Sunday, November 4 at Switch & Signal Skatepark located at 7518 Dickson Street in Swissvale. Organized by Maya Henry, a mind-body coach, the event will feature a full beginner skateboarding lesson, yoga and group coaching sessions, unlimited coffee from Satellite Cafe (Constellation Coffee’s “satellite” location in the skatepark), as well as a full dairy-free, gluten-free brunch, and other goodies. Intimidated by skateboarding? Maya sure was at first, but she is growing to love the sport as she practices with her son. Read more about how Maya got into skateboarding and check out the FAQ’s on the event page. As of this posting, there are only 5 tickets left.